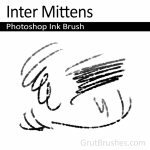 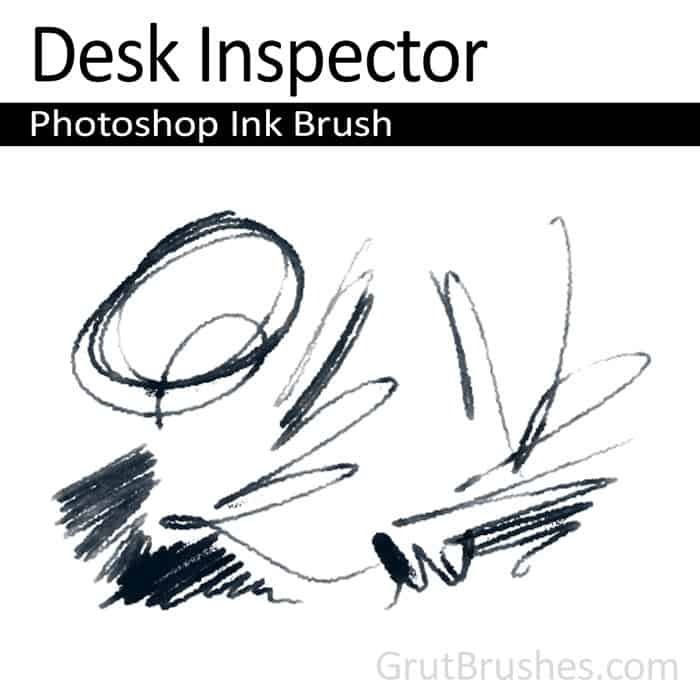 A scratchy ragged ink line brush pen with an intermittent line and the occasional frayed edges from stray bent bristles. 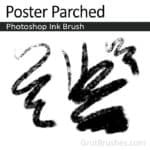 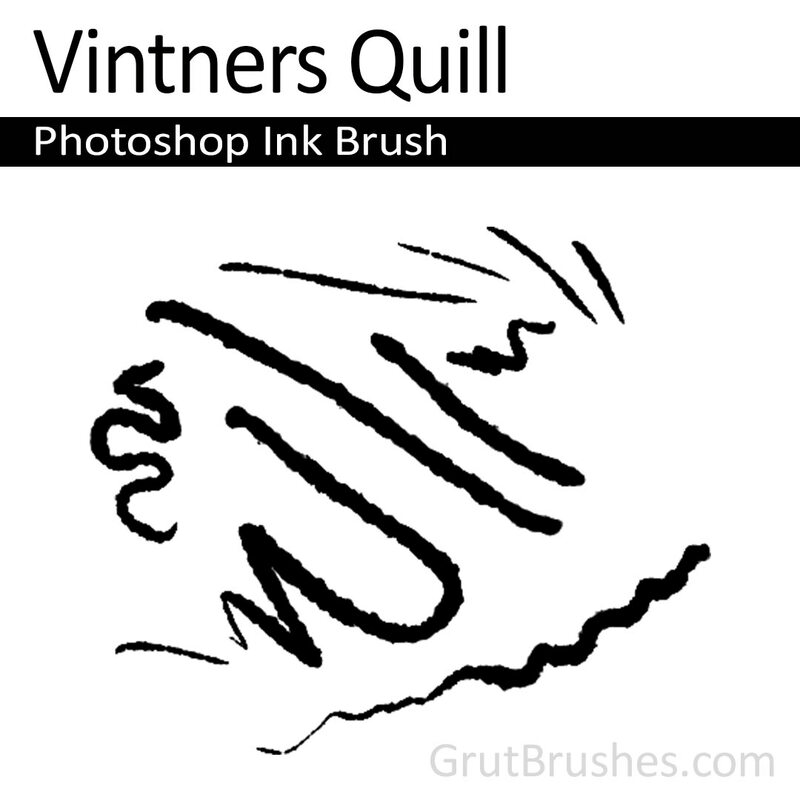 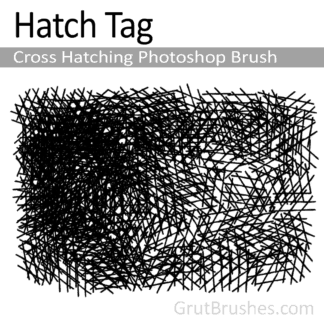 A massively variable width opaque inking brush. 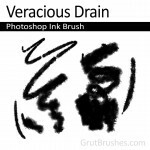 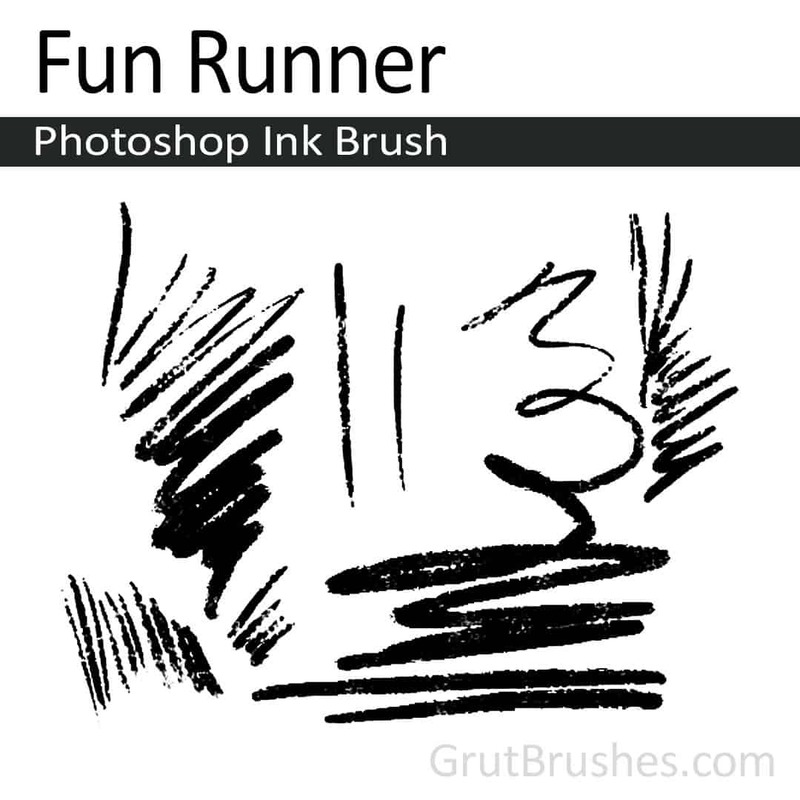 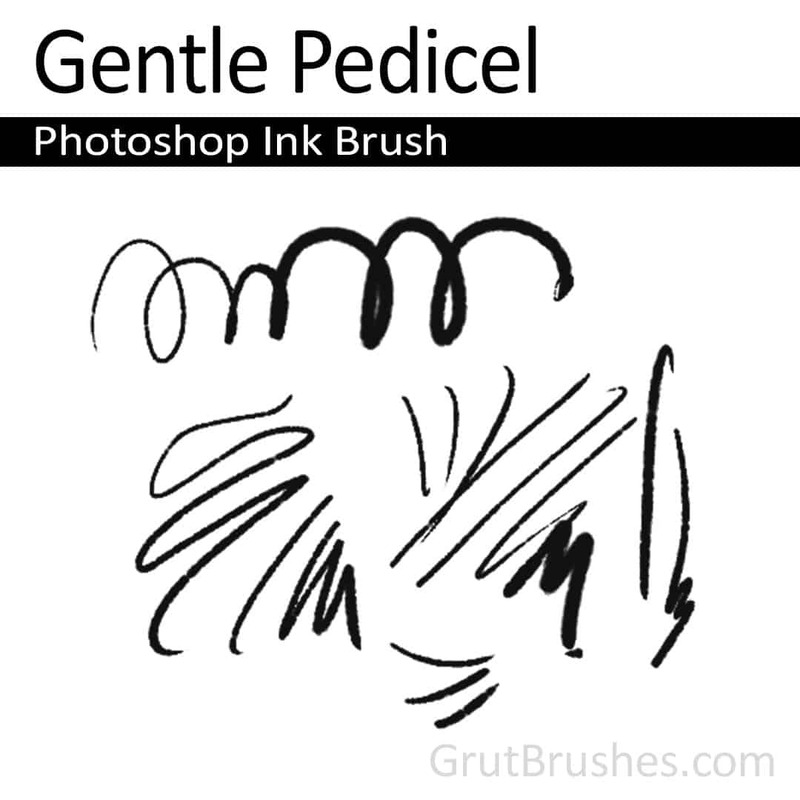 An intermittent lined ink brush with a soft soggy appearance. 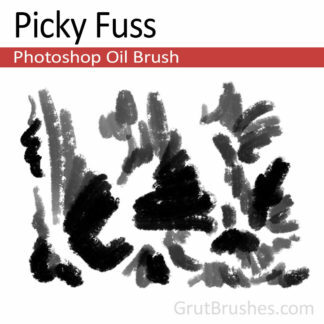 A variable width rustic inker with lots of texture to give it’s lines a strong confident personality and a free wheeling improvised feel. 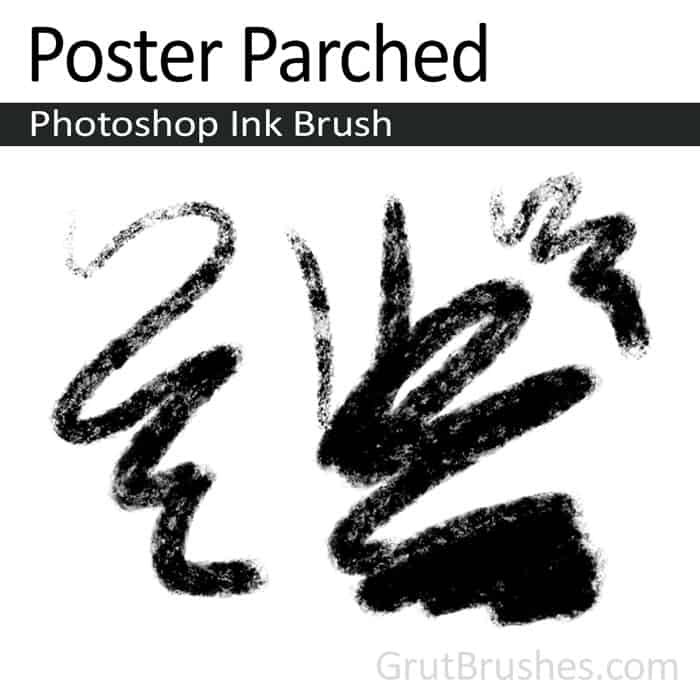 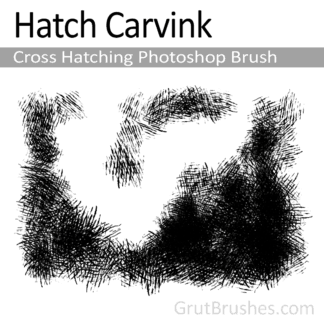 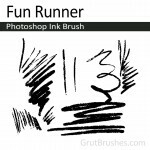 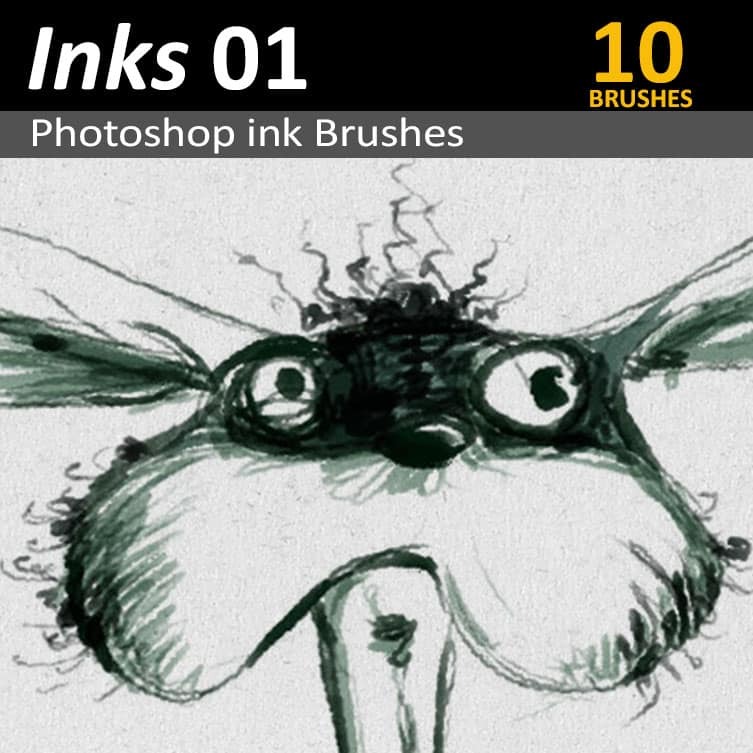 A loose sketching brush that produces strong dark drawings. 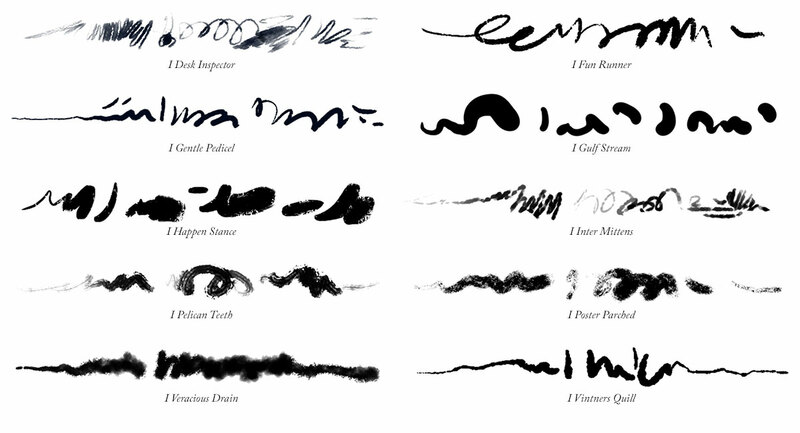 A runny wet ink with a rich personality. 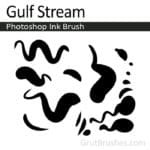 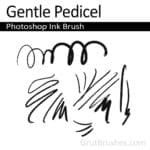 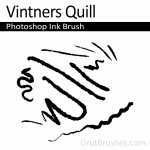 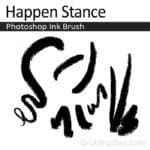 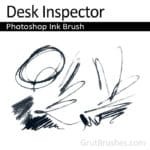 This line inking brush has a semi-opaque fill that pools ink beautifully at a medium pressure but mostly serves as a strong slightly shaky splattery sketching line brush. 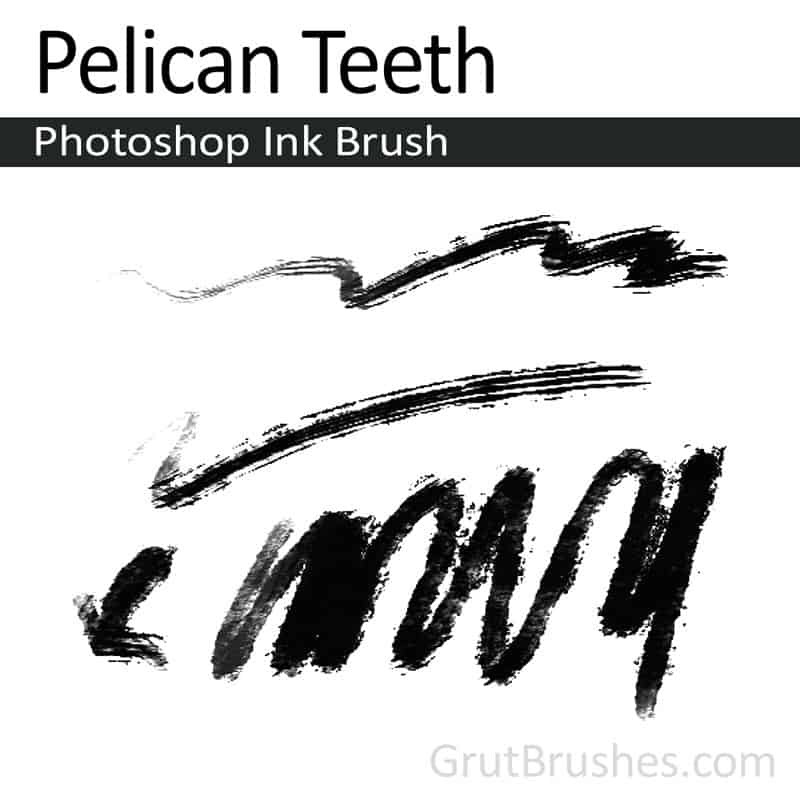 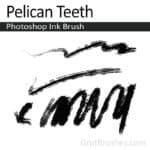 A splattery, rough edged ink brush with an intermittent line that softly bleeds into the paper with moderate pressure. 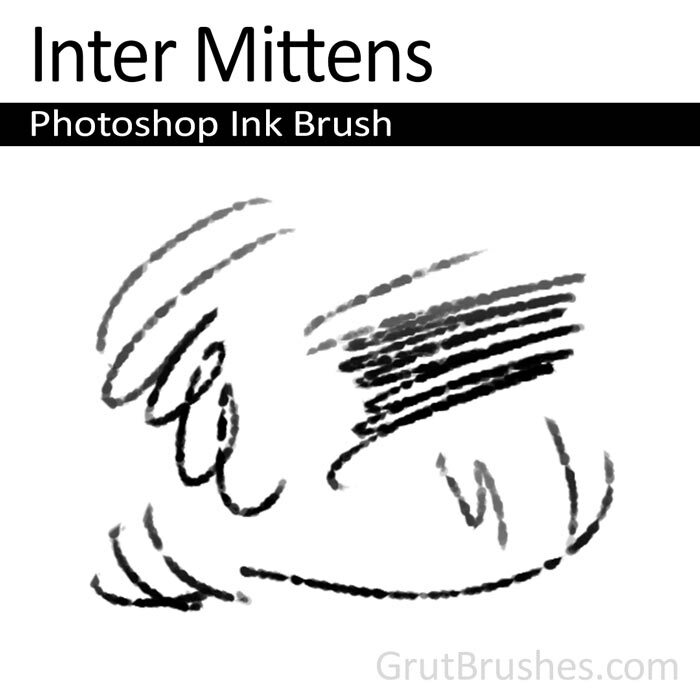 With a light touch you can get a sharper though occasionally intermittent rough sketch line.